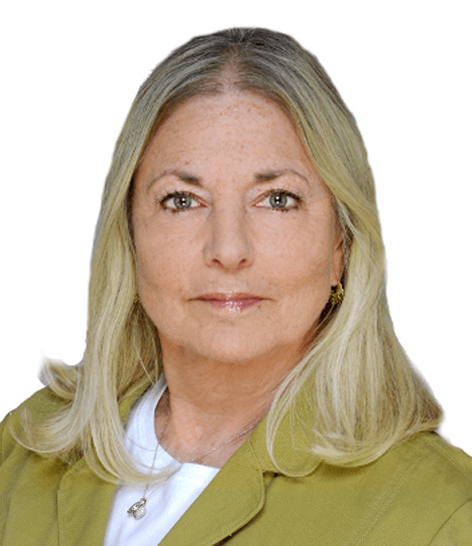 Soozy Katzen is a seasoned real estate specialist with over three decades of experience working in the Manhattan residential marketplace. Always aware of her clientele's needs and up on the latest market trends, Soozy works just as effectively with customers seeking to buy or rent a home as she does with sellers looking for the best deal on their prized property. Fox Broker of the Year for several consecutive years and an active member of the Real Estate Board of New York, Soozy takes her career as seriously as she does her relationships with clients, who reward her fine work with referrals and repeat business. Also head of Fox Residential's successful corporate relocation and leasing department, which she started upon joining the firm in 1995, Soozy additionally maintains an outstanding rapport with may Fortune 500 companies, including the law firms and investment banks, as well as foreign governments which have entrusted her with their specific relocation needs. Her attentive service, diligent follow through and successful results continue to cement Soozy's reputation as the best professional for their needs. Prior to her association with Fox Residential Group, Soozy ran her own thriving real estate company, Metrospace. Before entering the field, she worked as a children's clothing designer. Her flair for business and eye for design combined with her knowledge of the market and sharp negotiating skills ensure not only Soozy's success, but that of every customer and client she serves. A native New Yorker who grew up in Manhattan, Soozy also resided in Florida and Israel before returning home to the only place she would ever call home. Five years ago she moved to trendy Greenpoint with her husband, son, and their two gorgeous greyhound rescues, Bex and Romy. One of the perks is taking the East River Ferry into Manhattan. When time outside of work and family allow, Soozy enjoys films and cooking, plus is an avid animal rights advocate. She looks forward to helping with all of your real estate needs.